Men's grooming brand, Bevel has just become the official grooming sponsor of The SIAC, a Division II, HBCU athletic conference. As the official grooming partner of the SIAC, Walker & Company (which owns Bevel) will coordinate on-site activation opportunities at all SIAC championships and special auxiliary events. Additionally, Bevel and the SIAC will collaborate to create digital and social media activation opportunities. In an official statement released by the SIAC, founder Tristan Walker spoke on the partnership between the HBCU conference and Bevel. 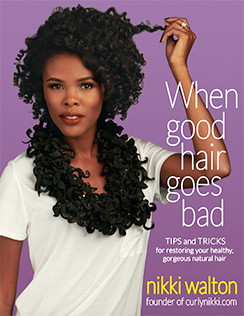 "Our mission at Walker & Company is to make health and beauty simple for people of color," said Tristan Walker, founder and CEO of Walker & Company. "Given the SIAC's ties with historically black colleges and universities, we jumped at the opportunity to partner with the conference as we continue delivering the best products and customer service to people of color." 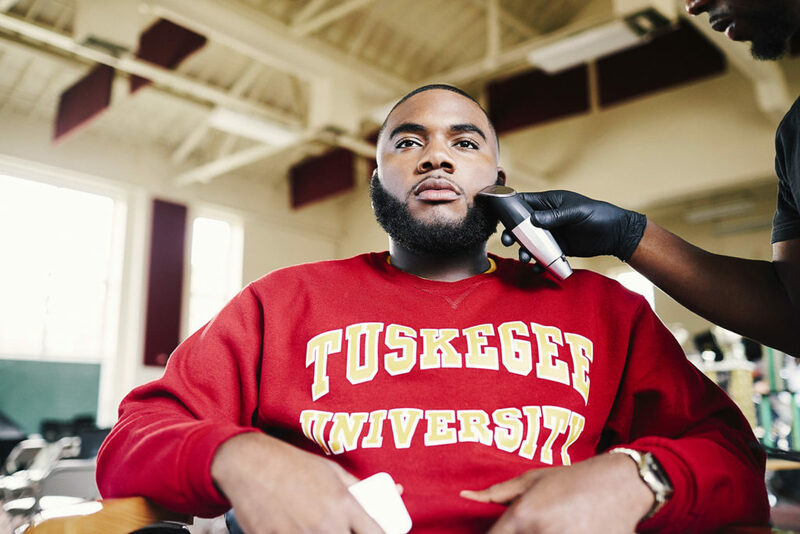 The men's grooming and styling brand took a visit to Tuskegee University in Tuskegee, Alabama. 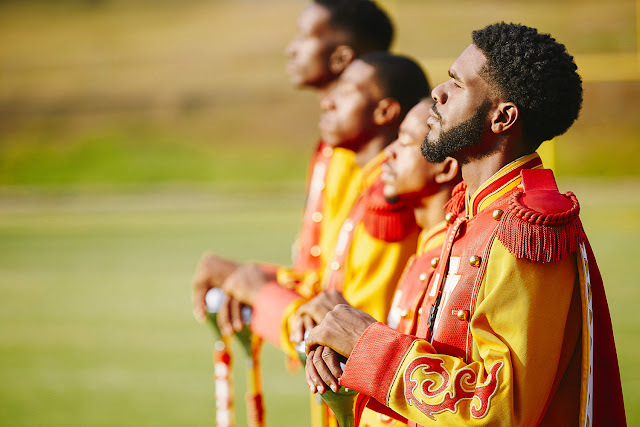 BEVEL spoke with several members of the marching band about their experiences at Tuskegee and how it's impacted their lives. 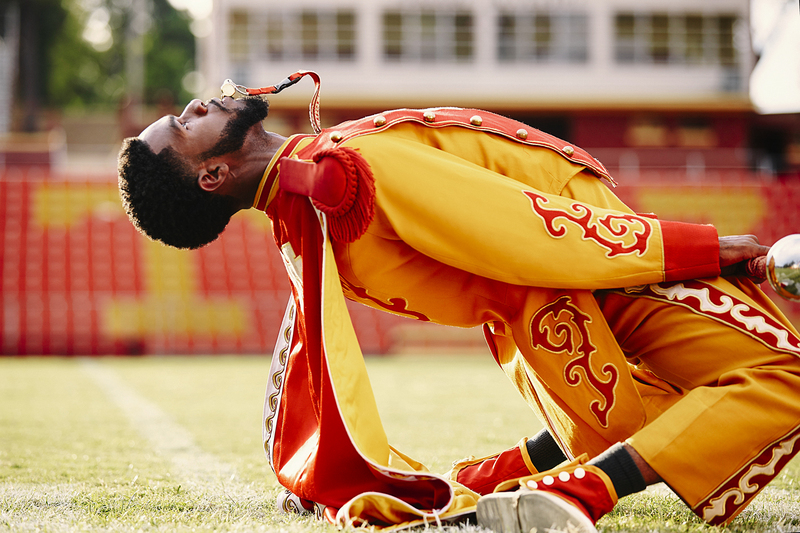 "The biggest family on any HBCU campus is the Marching Band. The closeness needed to carry through what are often long, arduous days of practice, to execute at the highest level is made possible by the kind of legacy that’s left on the field, long after every game is played, and carried on from generation to generation." While HBCU's are known for school traditions and school pride, for many of the institutions, during Homecoming, game time is half-time. Albany State University, Benedict College, Central State University, Claflin University, Clark Atlanta University, Fort Valley State University, Kentucky State University, Lane College, Lemoyne-Owen College, Miles College, Morehouse College, Paine College, Spring Hill College, Stillman College and Tuskegee University. 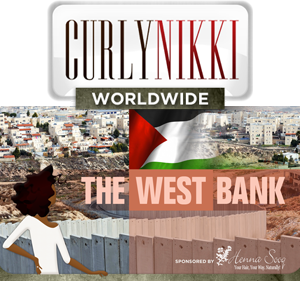 Since being founded in 2013, Walker & Company has raised more than $33 million to date. Prepare to Perform Final from Bevel on Vimeo.